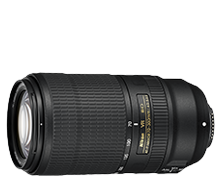 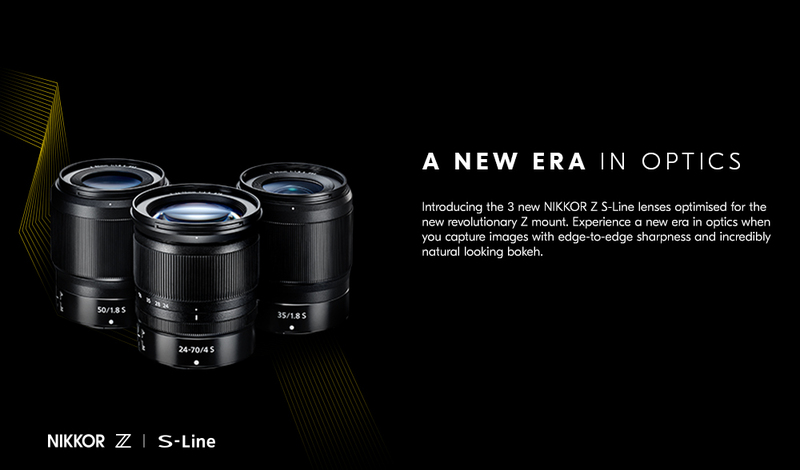 Witness superb imaging performance with the NIKKOR Z 24-70mm f/2.8 S. Enjoy an improved multi-focusing system that delivers crisp imagery throughout the entire zoom range. 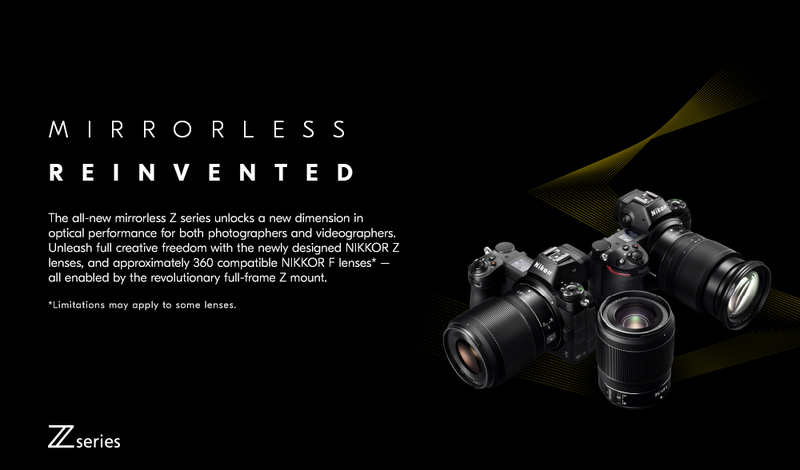 Highly versatile and intuitive, experience improved operability with a new control ring and L-Fn (lens function) button for a smooth photography and videography experience. 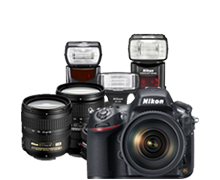 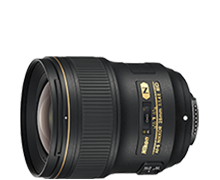 Enhance your creativity with Nikon’s first filter-attachable FX-format compatible ultra-wide angle 14mm lens. 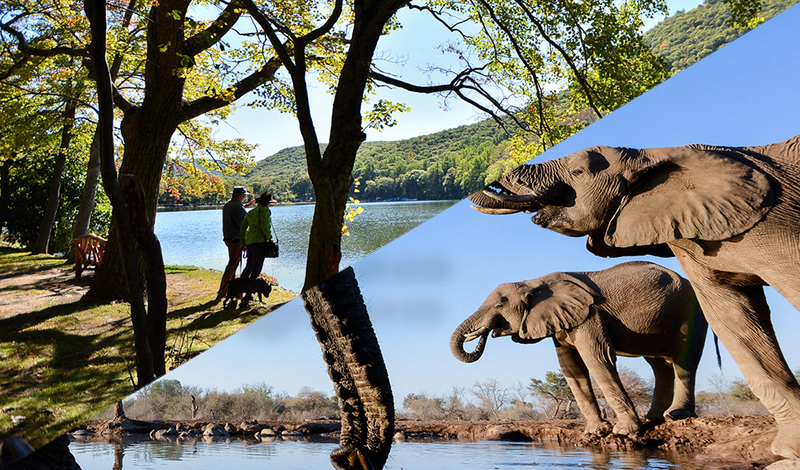 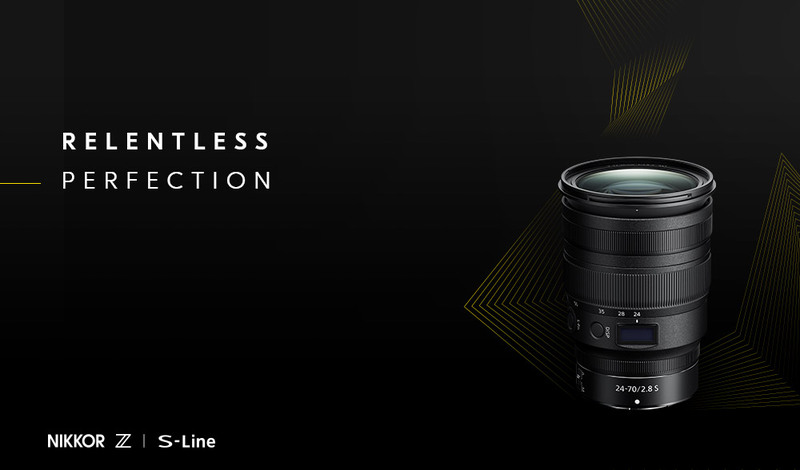 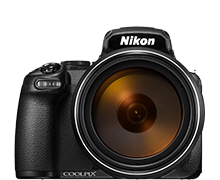 Enjoy sharp images with superb rendering with a fixed f/4 aperture throughout the zoom range. 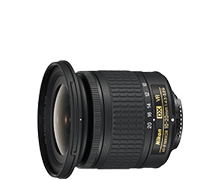 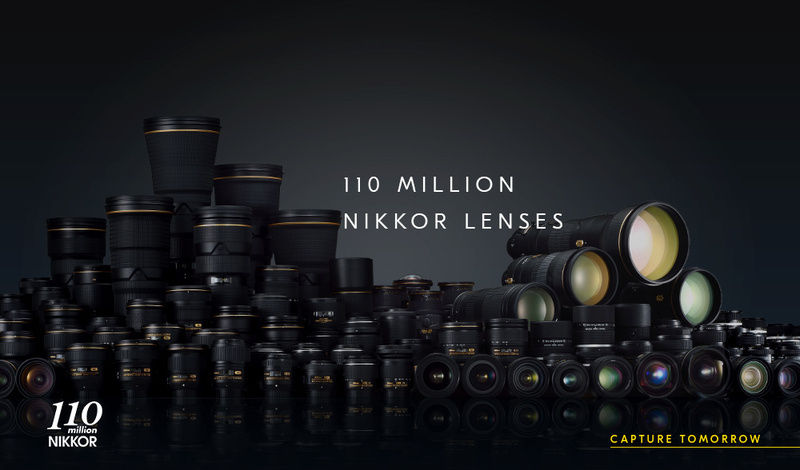 Capture panoramas with the retractable, lightweight and portable NIKKOR Z 14-30mm f/4 S.
Nikon has reached a total production of 110 million NIKKOR lenses. 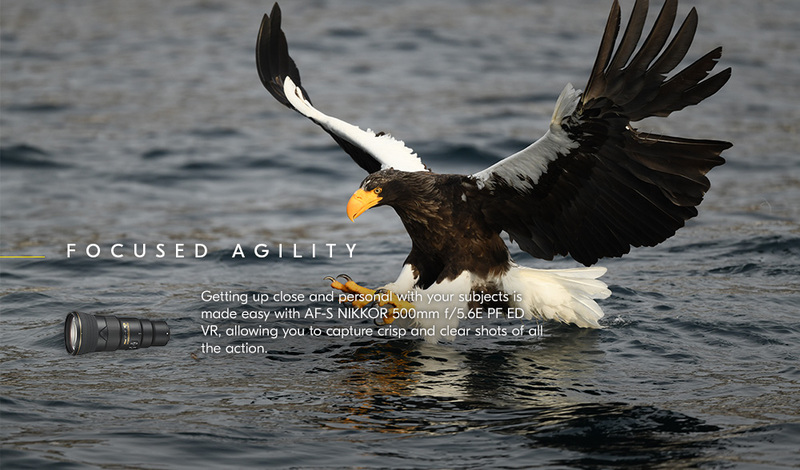 In the relentless pursuit of perfection, we strive to deliver high-quality lenses that are made with an unmistakable level of care and craftsmanship. 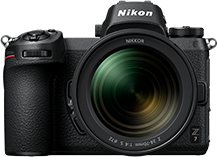 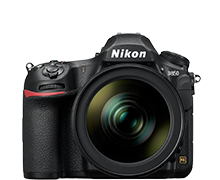 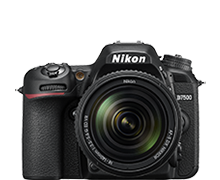 Take your first step into the world of DSLR photography with the D3500. 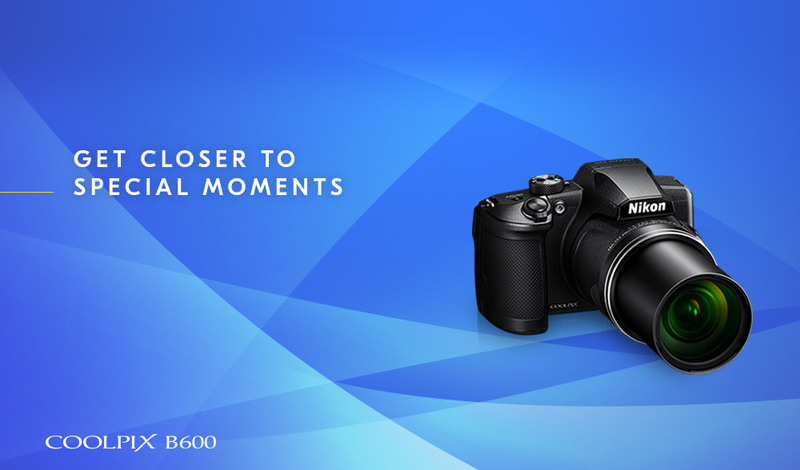 Made for capturing the best moments in life, experience stunning image quality with its 24.2 megapixels and ISO 100-25600. 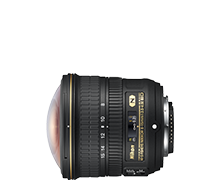 With 11 autofocus points, capture your creative vision in an instant. 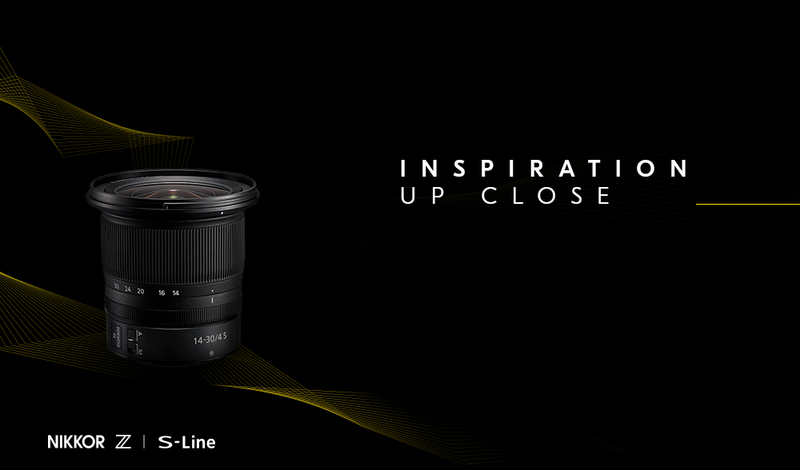 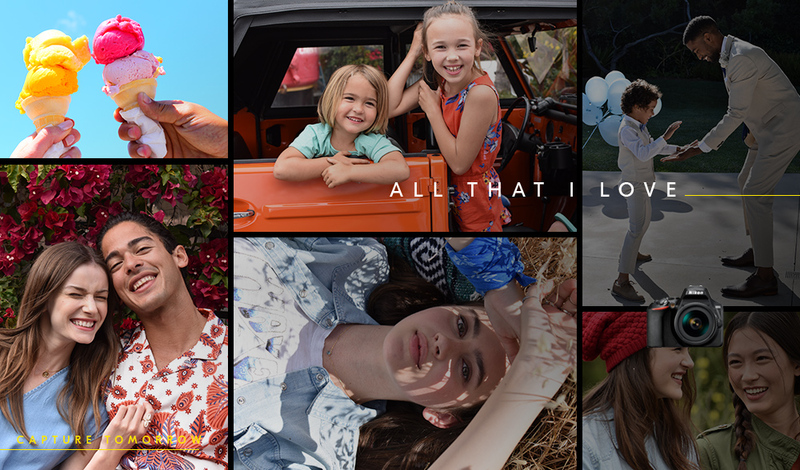 Enter a world of close-up perfection. 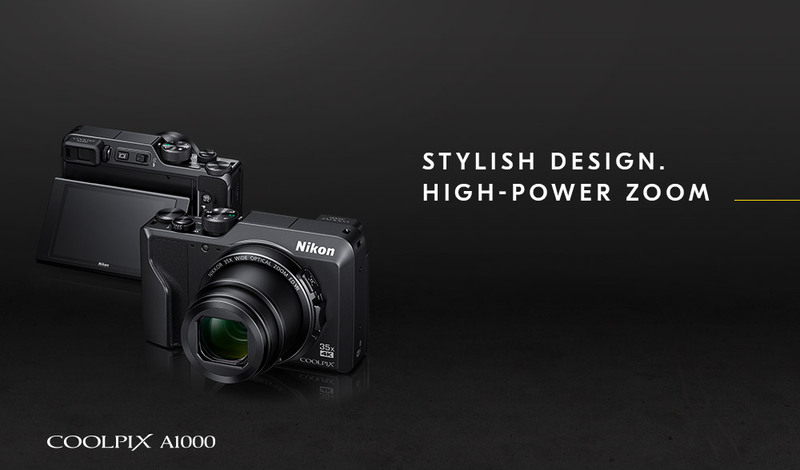 Experience the raw power of the super-telephoto P1000. 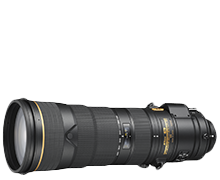 Capture crisp and uncompromising shots of your subject from any distance with its 3,000mm equivalent lens. 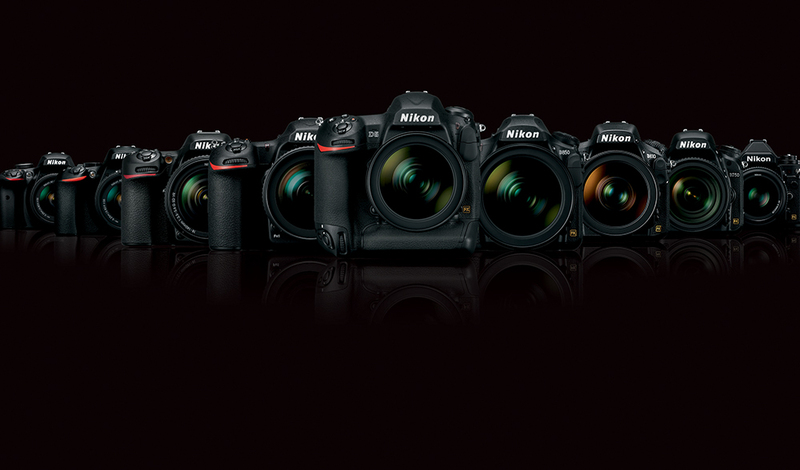 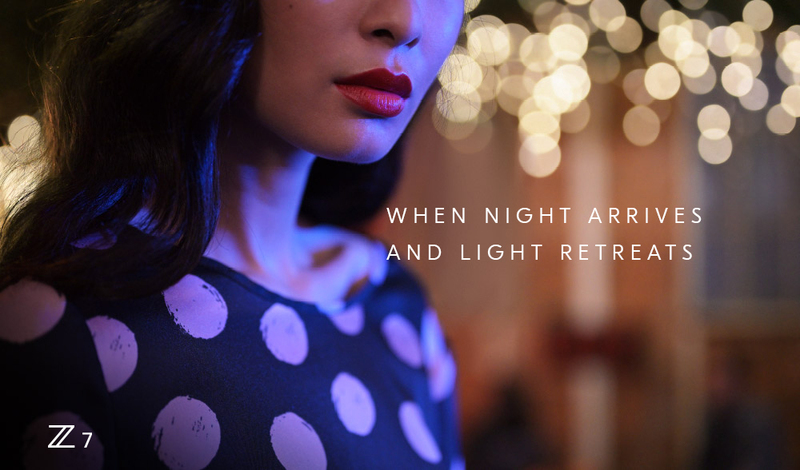 With 4K UHD filming capabilities, cinematic masterpieces have never been so close. 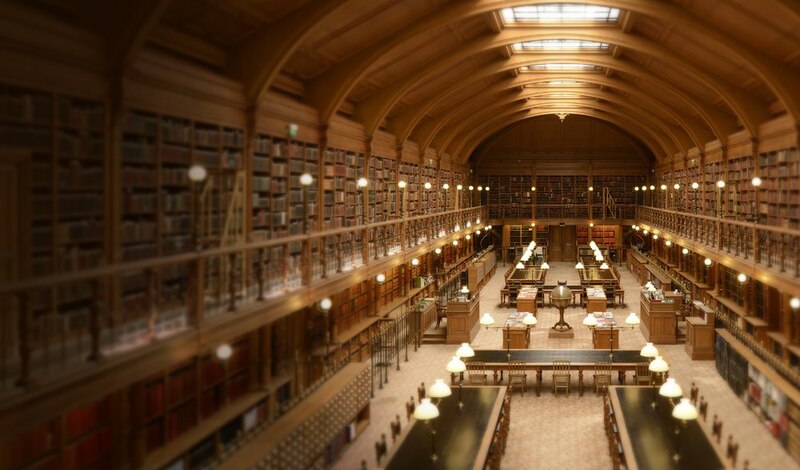 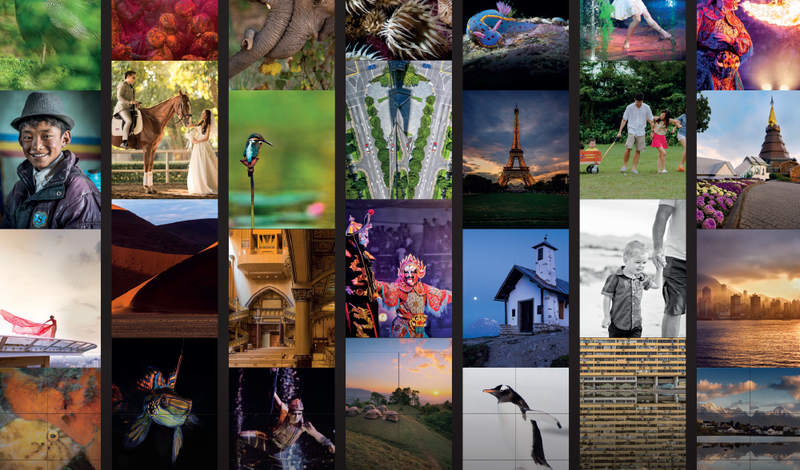 “I use photos to tell their stories. 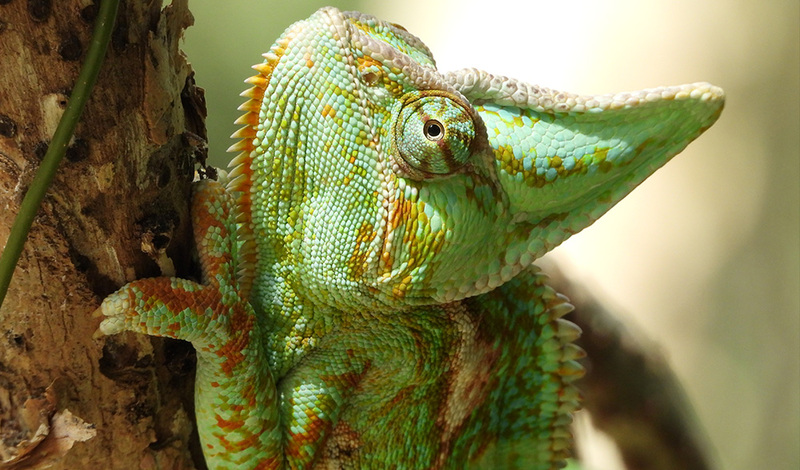 To make people stop and listen and to show the world what they don’t see.” Go along the trail with Josiah Launstein, a photographer who picks up his DSLR day after day, rain or shine and despite the odds he faces, tells a story and shares his passion.